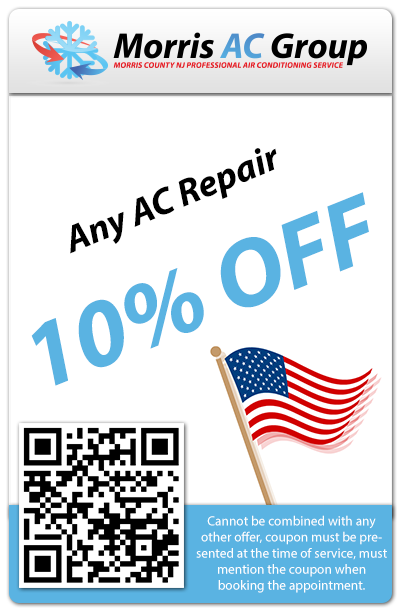 Air Conditioning Morris County NJoffers complete AC repair services, ac system installation, 24 / 7 emergency repair and more. And with every customer interaction, we place an emphasis on quality-driven and affordable services. Morris AC Group is insured, licensed and bonded to complete all AC repairs, service and installation in Morris County NJ. We also ensure every technician that visits your home or commercial building is NATE certified – and will always complete every job on time; and within your budget. 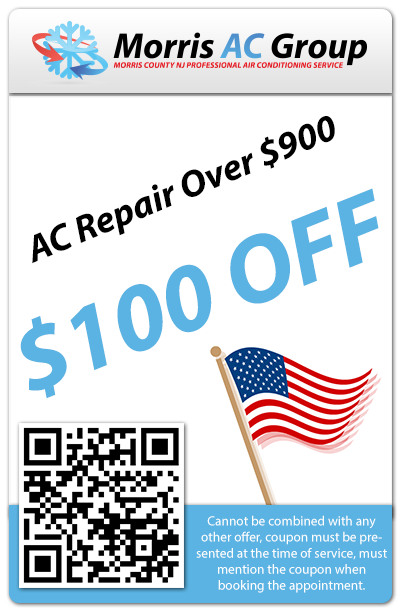 Discover A Unique professional AC & Cooling Repair & Service In Your Morris Neighborhood! 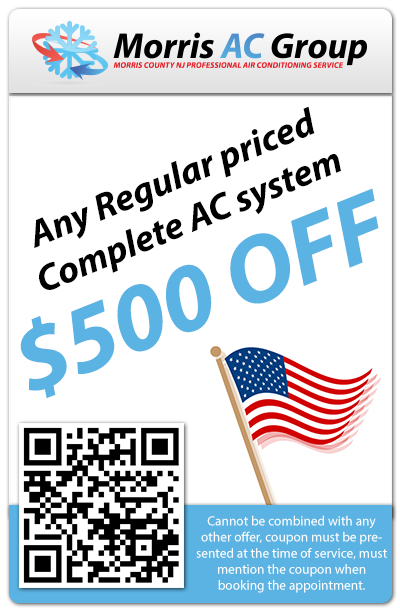 At Morris County Air Conditioning, we strive to get your AC system in New Jersey running smooth and tuned up for those hot Jersey summers. We’ll take time to personally inspect your system and provide a proactive solution for all AC repairs, service and maintenance. To learn more about our AC repair services in Morris County, click here. When you require emergency air conditioning repairs in Morris County, you can count on our team. 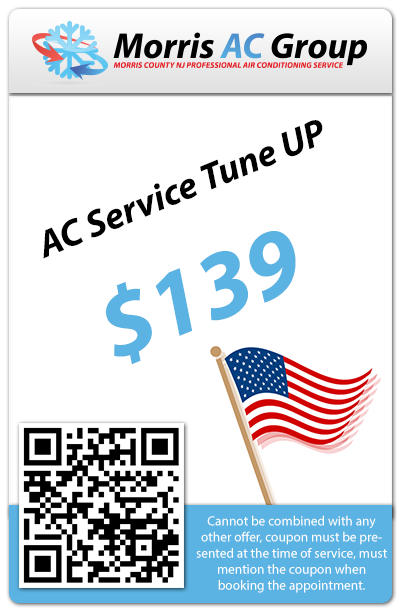 Morris County Air Conditioning offers dependable 24-hour service. Learn more about our Emergency AC Service programs in Morris County by clicking here. The Morris County Air Conditioning company has serviced thousands of satisfied residential customers with dependable and honest AC service programs. Our primary goal is to exceed the expectations of each of our customers. To learn more about the Residential AC services we provide, click here. As business owners ourselves, we understand the struggles that commercial clients deal with daily. This is why we work with every commercial client to provide industry specific services that exceeds their expectations with every interaction. To learn more about our Commercial AC services, please click here.